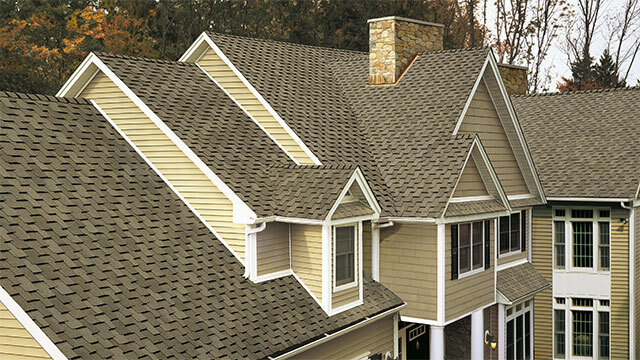 When you’re thinking about renovation, add comfort and value to your home at the same time. You might be thinking about home renovation because you want updated cabinets or some better colors on the walls. Maybe your family has grown or gotten smaller. Perhaps you need more storage space or a place to relax. Whatever your reason, your renovation can do double duty when you use these tips to add to your home’s value while you give it that facelift it’s been needing. Add that extra bathroom – If your home only has one or two bathrooms, HGTV states that your investment could pay off in a major way by adding another one. This estimate could be as high as 80 to 130 percent of your expenditures. Seal the leaks, save money and sell at a higher price – Energy-efficient insulation might not be a typical renovation concept, but it keeps harsh weather out and lowers your utility bills by hundreds of dollars each year. 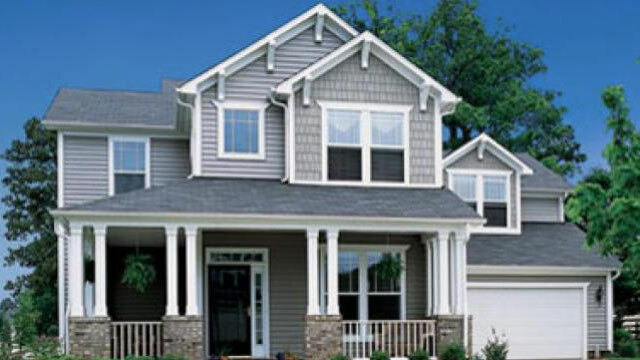 It also makes your home more attractive to the savvy shopper who calculates maintenance costs in with the purchase price. Give your kitchen some extra love – According to HGTV, a kitchen remodel could get 60 to 120 percent of your investment back. This is feasible as long as you don’t go overboard and make your kitchen ten times more luxurious than the rest of your home. It should “fit,” but be functional and enjoyable for you and your family. What about those windows? 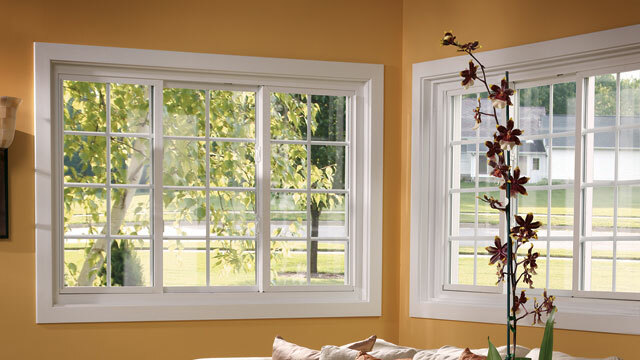 Adding energy-efficient windows can be a major plus when it comes to adding value to your home. You may be eligible for a tax break or certain rebates, so check with your state and your local utility company for “green” tax credits. 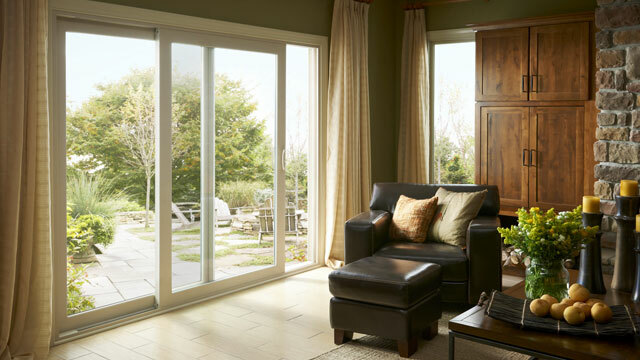 New windows can also save you money on your utilities, but this addition is also a major selling point for buyers if you’re thinking about putting your home on the market. When it’s time for renovation, you can make your money work overtime by adding more value while getting a more beautiful and livable home in the process. Home renovation doesn’t have to be a hassle when you plan ahead and think about the big picture.